Panagiotis Manaras thinks of him self to be a simple person, always positive and crazy enough to perform extreme tricks with his BMX. With a genuine love for BMX no matter the terrain, Panagiotis has constructed a mini BMX park were he can practice 24/7 with his brother and friends. The Bogiati Land park, is slowly becoming a meeting spot for all riders in Greece. 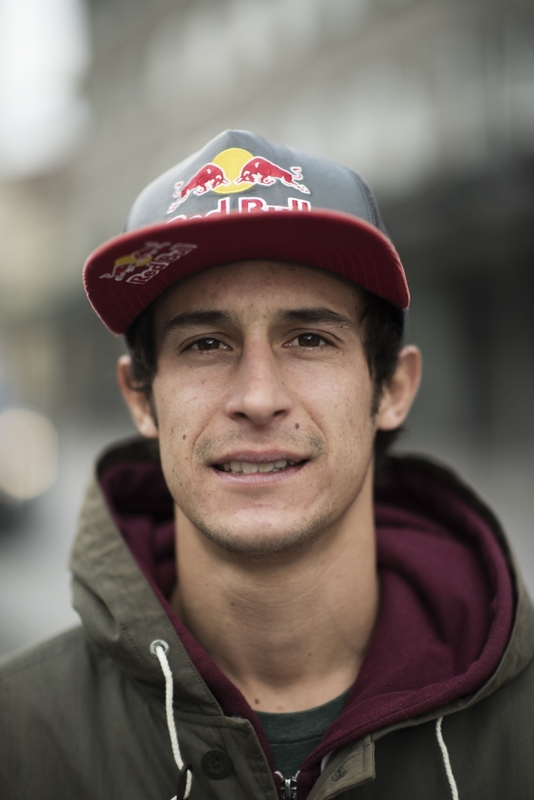 Panagiotis has also participated in many international contests such as Simple Sessions, Red Bull Stomping Ground, Braaab BMX Am & Pro Contest and Texas Toast Jam in Austin U.S.A. He was also hosted in Woodward Camp facilities in Pennsylvania N.Y.
To do another good project with Red Bull. I’ll say my last clip from my Verde bmx edit and couple wins at some contests. When I’m finishing the session and I don’t have injures. Usually pedaling around the city to find new spots. Focusing on my bike and having fun with my buddies because it’s good to be with your friends, it makes me feel more. When it’s time to hear your name but when you’re dropping in the course is yours and you have to enjoy your 1 minute. Some kids in my neighborhood, they are so stoked that I’m living next to them and watching me every day. To compete at more new contests and take good results also to make some really dope web edits. KEEP trying tricks and be creative. BMX never ends.